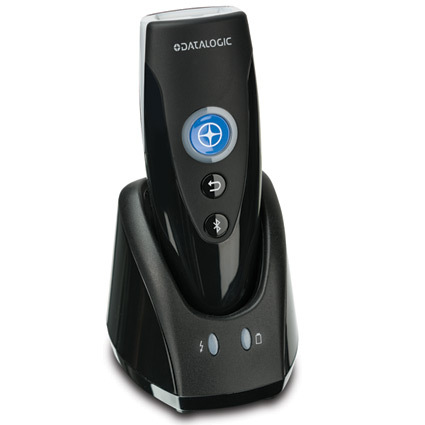 The Datalogic RIDA DBT6400 is a small, handheld cordless 1D and 2D imager. It´s a sleek, lightweight scanner that´s versatile and compatible with Android, Apple iOS, and Windows Mobile. With a 2D imager, the RIDA works in bright light or daylight and scans off of phone screens. An excellent Bluetooth range of up to 82 feet, the RIDA pairs easily through Bluetooth via keyboard wedge interface. With the Datalogic green spot technology, the RIDA easily indicates a good scan in loud environments. 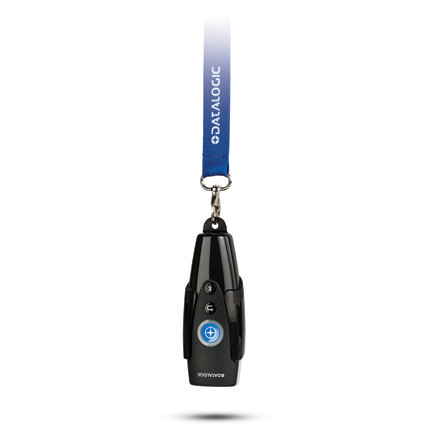 Includes a detachable lanyard for easy carrying, and charges with USB cable or cradle charger. 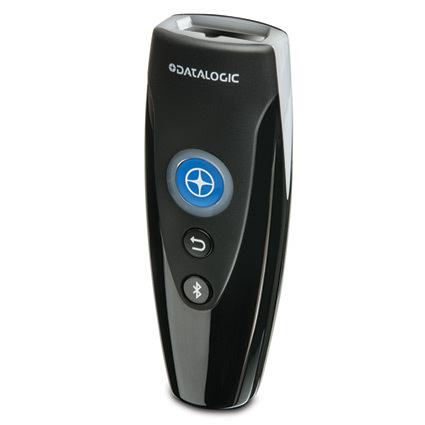 The <b>Datalogic RIDA DBT6400</b> is a small, handheld cordless 1D and 2D imager. It´s a sleek, lightweight scanner that´s versatile and compatible with Android, Apple iOS, and Windows Mobile. •Dimensions (W x D x H): 1.6" x 4.4" x 1.0"